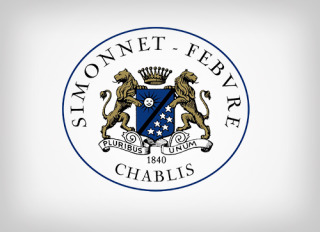 Maison Simonnet-Febvre, a traditional Chablis Maison, was taken over by Maison Louis Latour in 2003. 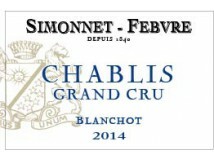 Founded in 1840, it includes Grand Cru climats, such as Les Clos, Preuses and Blanchot, and a large number of Premier Cru climats, including Fourchaume, Montmains, Montée de Tonnerre and Vaillons. The wines produced are typical of the appellation, expressing the soul of the terroir and the characteristic minerality of Chablis. 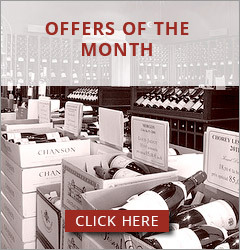 The Domaine also produces very pure, racy Crémants de Bourgogne, both vintage and non-vintage.